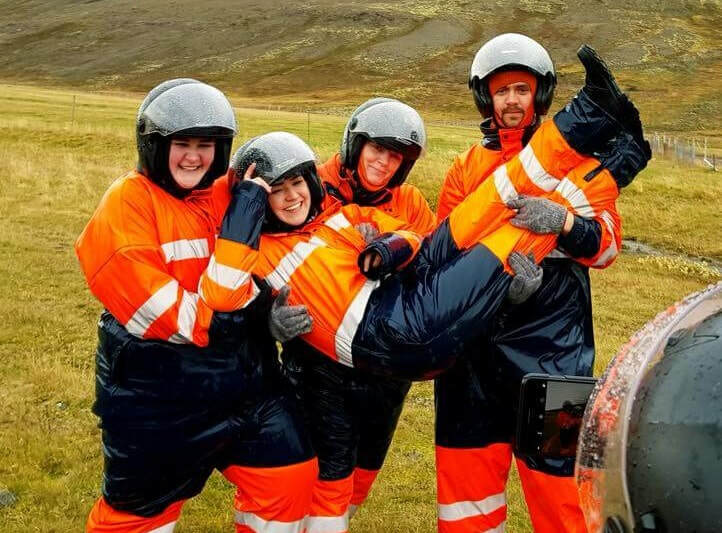 The best way to travel the rugged off-roads of Iceland is in a Buggy, especially made for just this kind of fun. Travel in comfort and style, but with the adrenaline and thrill of an atv ride! 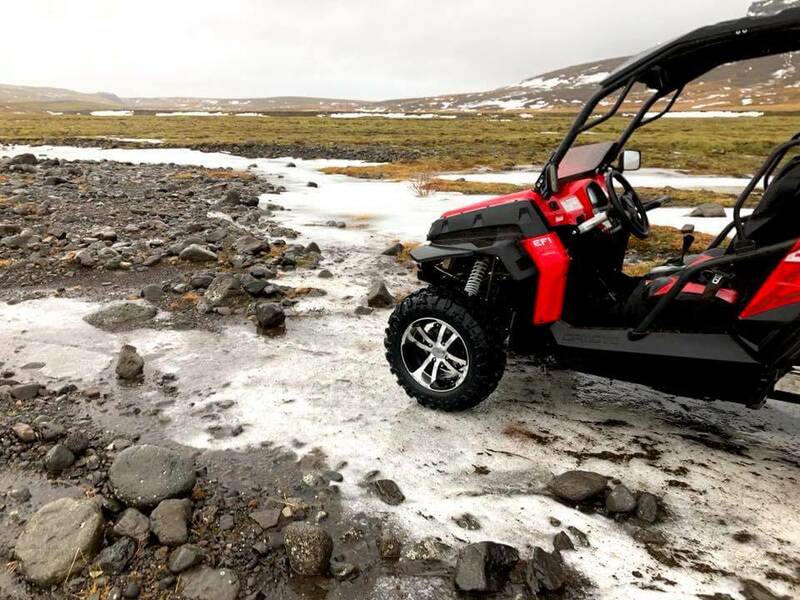 This 3-hour ultimate Buggy tour takes you out in the big playground that is Icelandic nature, where you experience all the best we have to offer. Included: 3 hours guided Buggy tour (2 in each Buggy), helmets, gloves, balaclavas and water resistant overalls. Pick up time: starts 1 hour before tour departure time.. Pick up location: Hotels and guesthouses in the Reykjavík area – for extra 3.000 ISK per person. Please check out www.busstop.is for info on pick up locations in the city center. Bring: Warm clothing under the overall and a change of clothes for after the tour. Weight limit: Maximum weight per passenger/driver; 120 kg or 264 lbs. Maximum combined weight; 220 kg or 485 lbs. *Coaches and super jeeps are forbidden to access certain areas of the city center, so we may have to ask you to walk a short distance from your hotel.